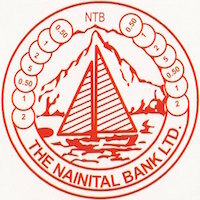 Online Application Details for Nainital Bank Limited NBL Recruitment of 5 Law Officer and 21 Credit Officer is given below. Application form and duly attested documents are to be sent to The Vice President, HRM, The Nainital Bank Limited, Head Office, Seven Oaks Building, Mallital, Nainital-263 001 (Uttarakhand). In envelope super scribed with 'Application for the Post of Post Name'.